All Cooper homes currently listed for sale in Cooper as of 04/24/2019 are shown below. You can change the search criteria at any time by pressing the 'Change Search' button below. If you have any questions or you would like more information about any Cooper homes for sale or other Cooper real estate, please contact us and one of our knowledgeable Cooper REALTORS® would be pleased to assist you. 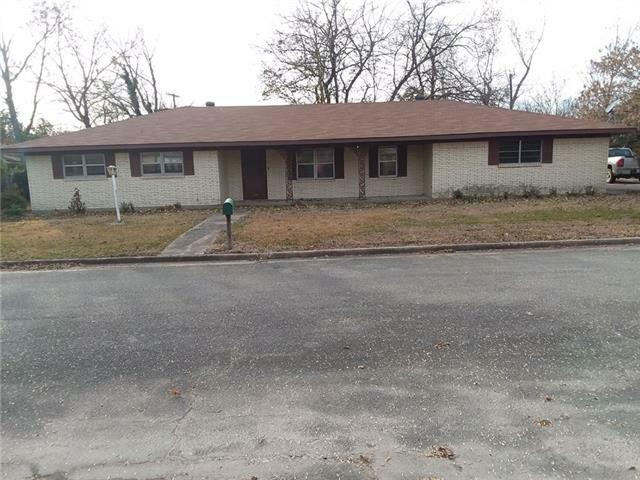 "Fully functioning Cattle Ranch with four bedroom three bath brick home. Large open living and kitchen areas. Split bedrooms, built in cabinets and entertainment center. Sun room with windows all the way around to enjoy the views. 45-50 acres planted with Jiggs Bermuda and 100 acres in Tifton 44 Bermuda. Approximately 200 wooded acres. 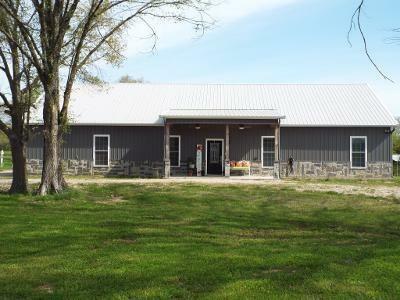 Eight ponds and a six acre lake stocked with bass, crappie and catfish. Irrigation system already in place. 80 X 100 Hay barn. 45 X 75 Tractor Barn." "Car enthusiast DREAM! 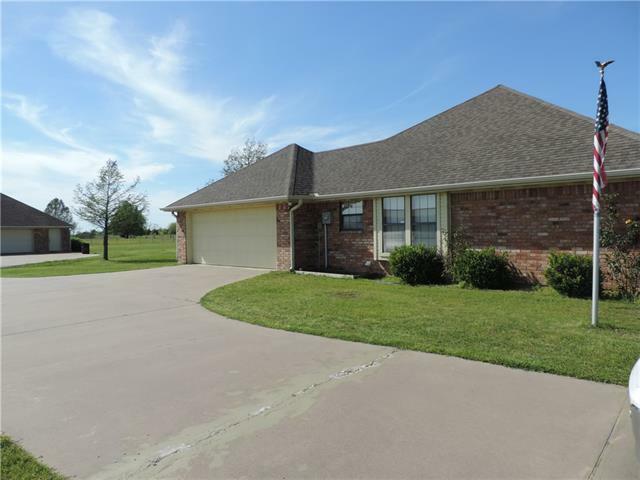 Three bedroom, two bath brick sitting on almost 5 acres in Hickory Grove Estates. Open living area with fireplace and vaulted ceilings. Formal dining which could also be an office. Kitchen with breakfast nook and bar. Separate utility room off the garage. Large master with walk in closet in master bath. 12 CAR GARAGE in back of property!! Concrete drive and lots on both sides for extra room to roam." "Pride of ownership shows Beautiful home on just over 4 acres.Enjoy country living yet close to Commerce, Sulphur Springs, Paris and Greenville Features knotty pine, shiplap, custom wood cabinets, cook top with indoor grill, granite cabinet tops through out home including window sills, stained concrete floors, exterior walls 2x6 10 ft ceilings closed cell insulation on exterior walls and rafters, wide doors. 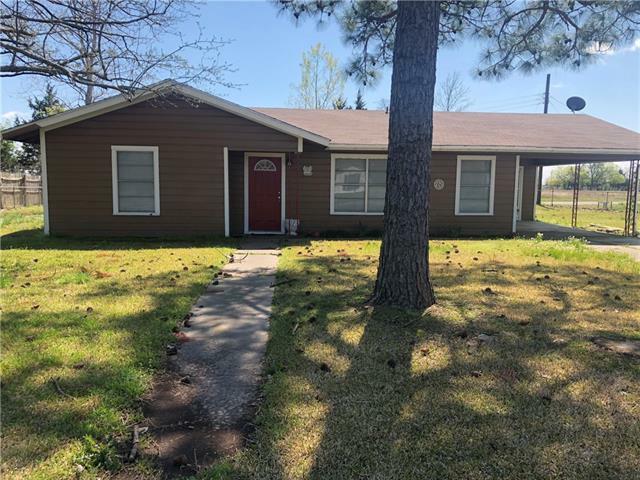 efficient double pane windows and doors, tank-less water heater, covered front porch and "
"Well maintained and updated 3 bedroom 2 bath on a corner lot in a wonderful neighborhood. Whip up dinner in this beautiful kitchen then invite family and friends over to enjoy it in the formal dining room. Or just have a cozy dinner for two in the eat-in kitchen area. Grab a book or movie and snuggle up in front of the gas fireplace made of stone. Wood flooring throughout the living space. Slate flooring in the kitchen. Ceramic tile in the bathrooms. 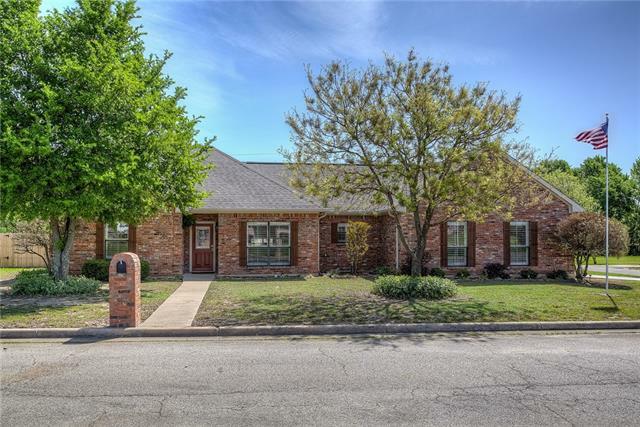 Master bathroom hosts dual sinks, his and her"
"Lots of updates and flair in this 3bed, 2bath, brick home with 2 car garage! From the living room, enjoy the vaulted ceilings, wood burning fireplace, elegant wood-laminate flooring that opens into dining area. Dining area includes wood-laminate flooring and has access to back patio through double doors. The updated kitchen contains granite countertops, stone backsplash, ceramic flooring, stainless steels appliances, ceiling fan, and decorative lighting. Master bedroom has plenty of space with c"
"Nice 3 bedroom, 2 bath with a garage. Has new flooring and new roof. Large back yard"
"Three bedroom two bath well maintained brick home with sun room and two car garage. Large living area and kitchen with breakfast nook. Oversized pantry and laundry room. Tiled shower in Master and walk in closets." "Cute and affordable 3 bedroom, 1 bath home with fenced in back yard. Attached carport. Good location, close to schools. First time home buyer or investors, take a look!!" 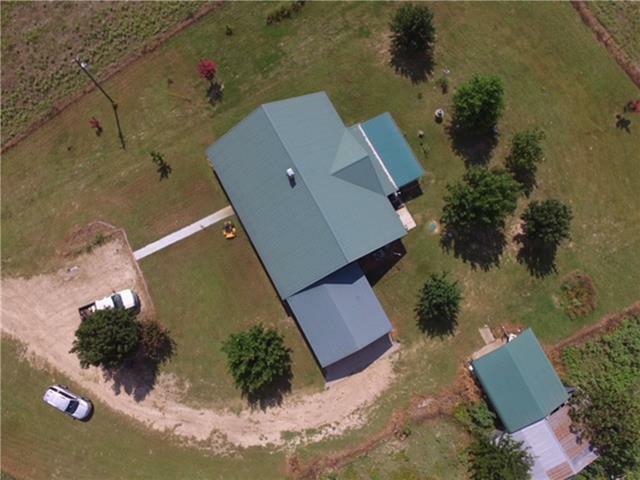 "Small home on 5 +- acres, fenced, with added on carport, laundry room, front porch, and more than adequate storage. This location is perfect! Good road and location is desirable. School bus, rural living, privacy, reasonably priced, what more could you want?" 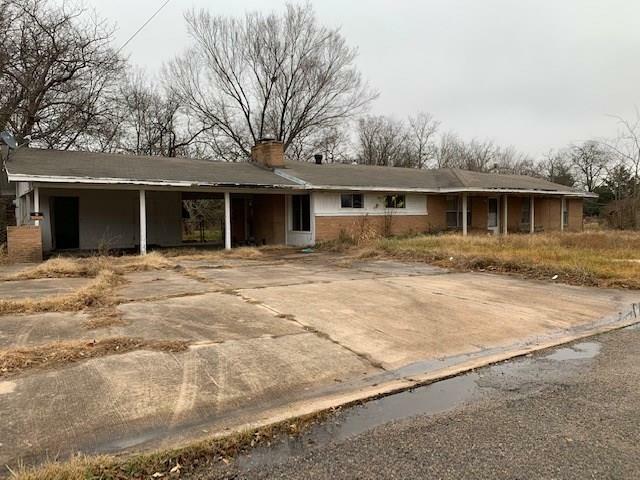 "Large home on a double lot. 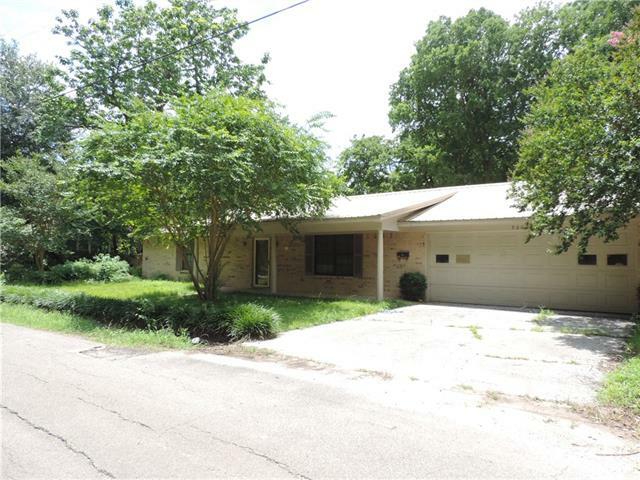 3 bed, 2 bath, 3 carport spaces. Living room features a fireplace. Separate laundry room. Kitchen has a gas range and dishwasher. Home needs foundation repairs, flooring and other repairs."